Sándor Veress is considered to be one of the most significant Hungarian composers of the generation following Bartók and Kodály. 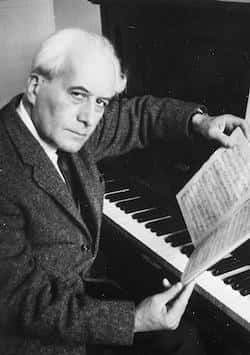 His emulation of Bartók goes far beyond imitation. Since his life was not only marked by the wars and catastrophes of his century, but also by the solitude of an artist, who consequently went the way he felt committed to, his work is only now beginning to receive the acclaim it deserves.